Tag Archives for " Teddy Hunt "
Thursday is guest post day here at Duct Tape Marketing and today’s guest is Teddy Hunt – Enjoy! With 79 percent of Americans working remotely at least part of the time, it seems the days of copywriters chained to cubicles are far behind us. However, leaving the desk behind can take some getting used to. Read on to discover tips for copywriting in a mobile work environment, and 4 helpful apps to assist you in doing so. Many of us step out of the office to recharge our batteries, but you shouldn’t cut yourself off from your workplace altogether. A smart phone allows you to receive phone calls from your clients and respond to their emails while you’re away from your desk. You can also set up a landline-style number through Skype. The low subscription fee lets you make and receive local and international calls just as you would in the office. Calling landlines is cheap, but beware of dialing international mobiles. Global roaming charges can add up quickly! Mobile copywriters need to research, send email, and log stories on the go. The Android-compatible Wi-Fi Locator and its iOS counterpart, Free Wi-Fi, track your location and tell you where to find the nearest t-mobile broadband hotspots. Handy maps make it easy to head to the places you can log on. Once upon a time, copywriters wouldn’t be seen without a well-worn notebook. 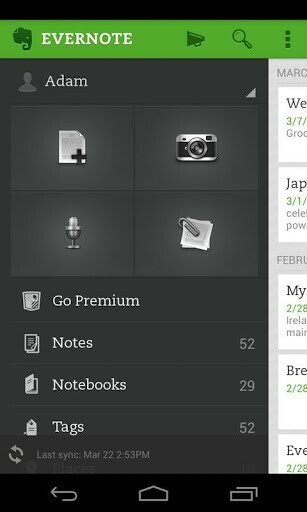 These days, that notebook has gone digital with the launch of Evernote. To call it “the ultimate note-taking app” might sound like an overstatement, but its ability to capture text, images, and video is impressive. In fact, it’s created such a buzz that 89 percent of Evernote users downloaded it on a friend’s recommendation. Use it to record your interviews or simply to jot down your own thoughts when inspiration hits. The ability to tag items helps you stay organized, no matter how many assignments you’re working on. With a multitude of external distractions, staying focused can be one of the greatest challenges for copywriters on the go. The Omnifocus app makes the job easier by prioritizing your workload and breaking it down into smaller, more manageable tasks. The reminders function ensures no job slips through the cracks. 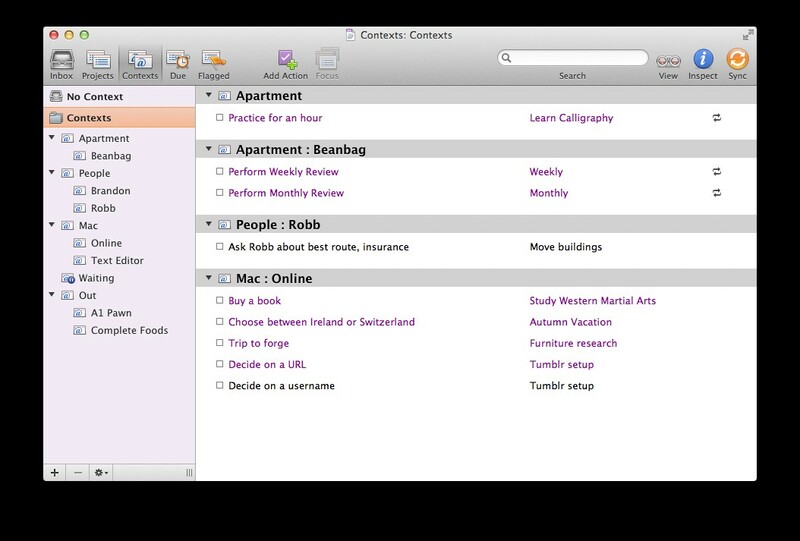 Omnifocus is currently available for Mac, iPhone, and iPad, and details can be synched across these devices. An Android version is also in development. Almost three-quarters of businesses have lost data in the last two years. If you think it won’t happen to you, then consider these sobering statistics. A staggering 140, 000 American hard drives crash every week, and more than 2 million laptops are stolen annually. Backing up your data using a cloud system like the Mozy app will help you keep business as usual should the worst happen. The app can automatically back-up the files on your laptop or tablet while you work. Perhaps the most important takeaway that you could get from this article, though, is that copywriters need to do everything they can to keep pace with today’s rapidly changing marketplace. The more quickly you can generate great ideas and deliver stellar copy, the more competitive you will be in your endeavors as a professional copywriter. And if you aren’t currently very mobile in your own copywriting practices, it can be to your advantage to do so. In fact, many remotely working employees have reported a 25 percent increase in productivity, so it makes sense to take your copywriting out of the office. What other tips do you have for copywriting on the go?